This villa is in contrada Baronazzo in San Corrado Fuori le Mura. 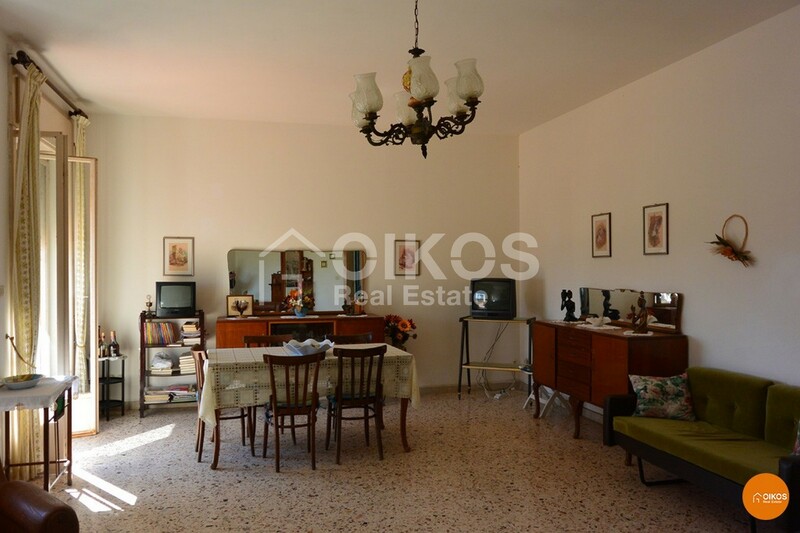 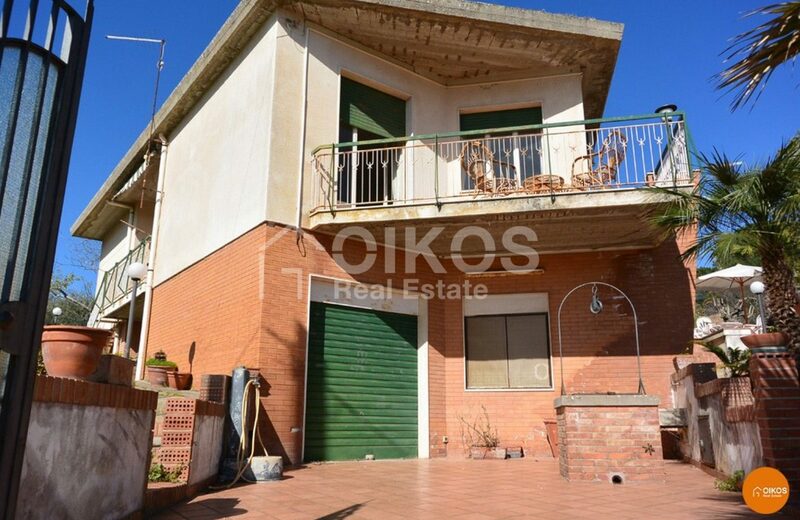 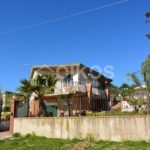 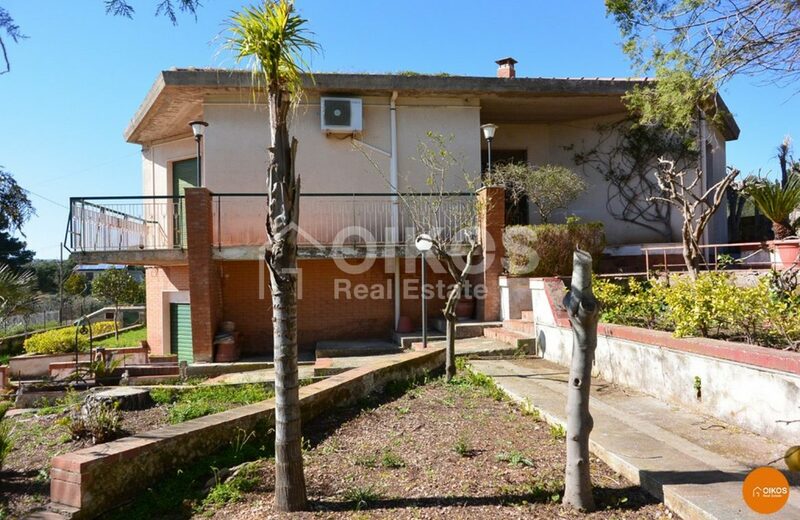 The property has a floor area of approximately 150 sq. 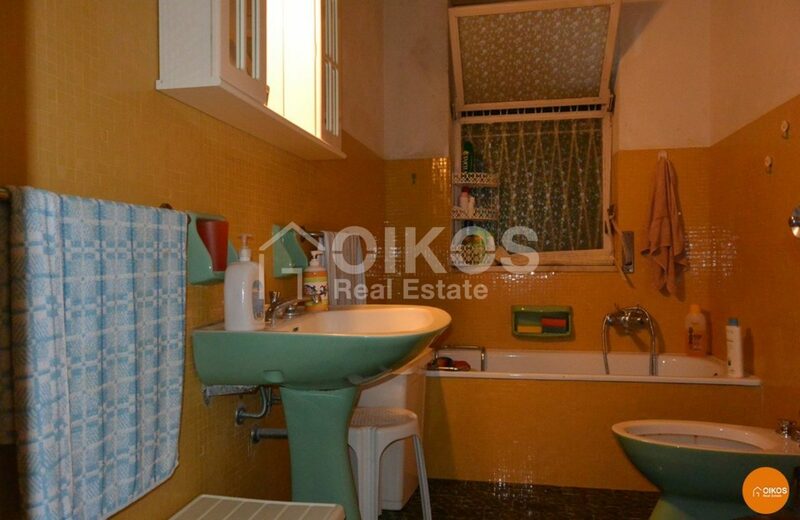 m arrangedon two floors. The ground floor comprises a kitchen/dining room, a large living room, three bedrooms, a bathroom and a toilet; the basement has a good sized garage and a spacious storeroom. 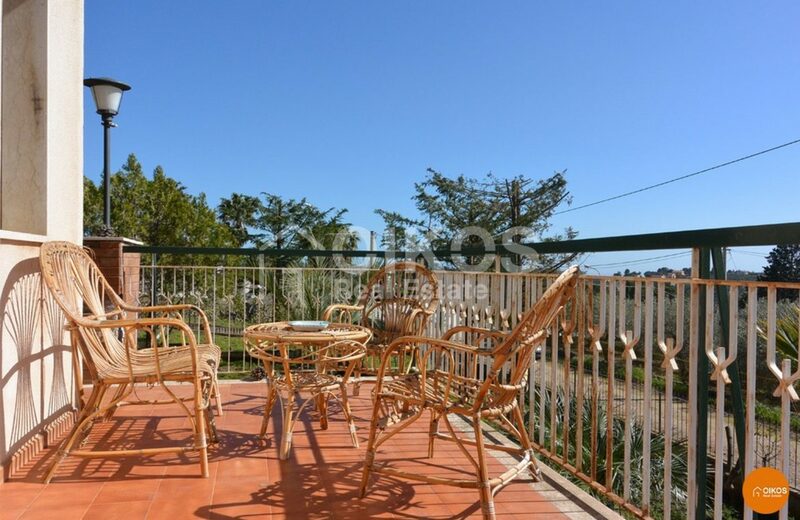 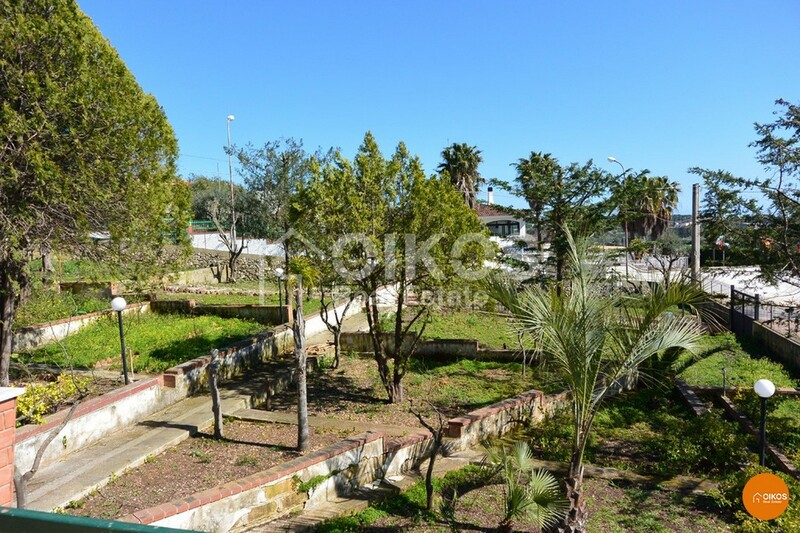 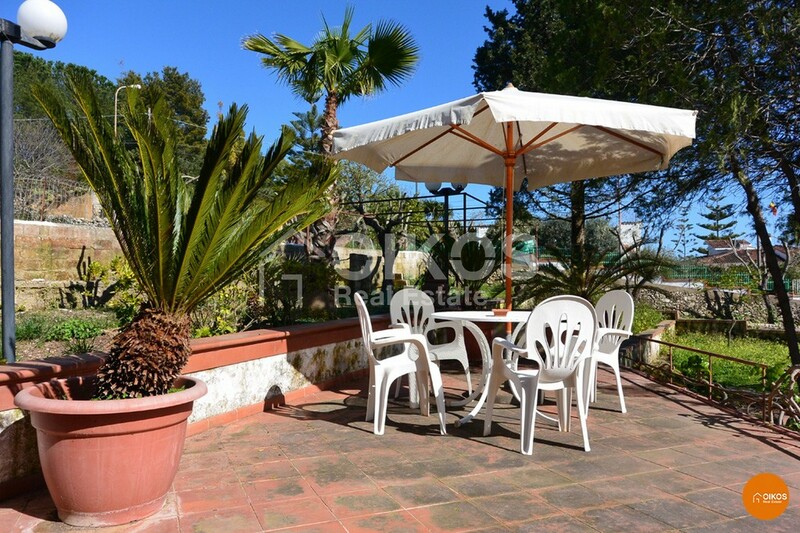 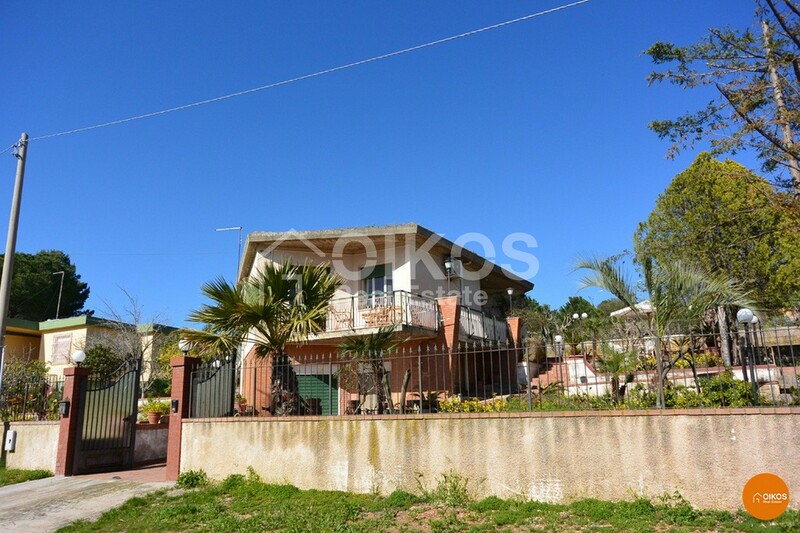 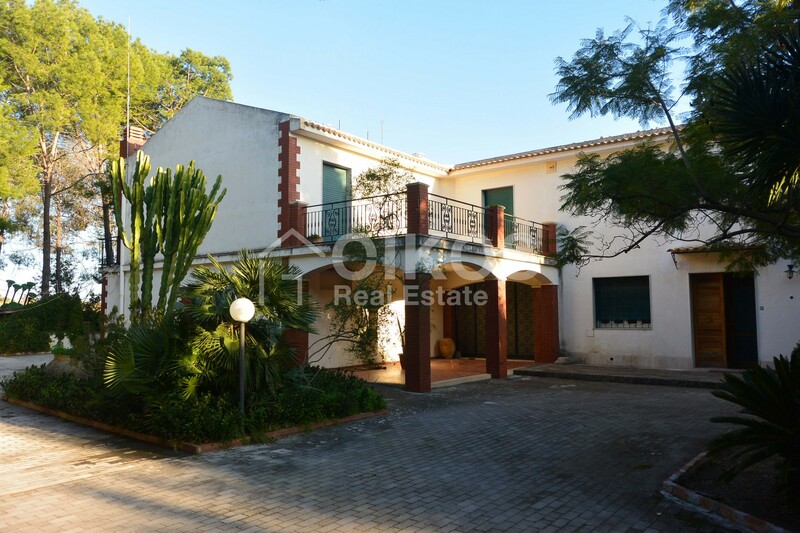 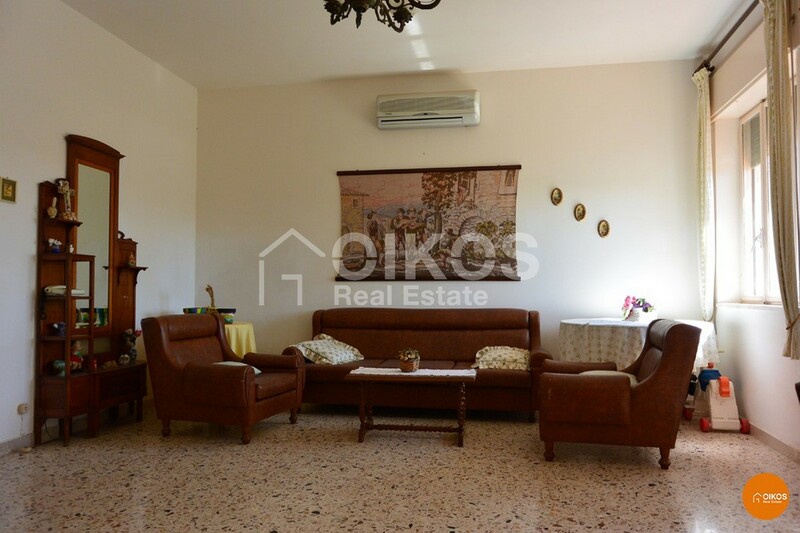 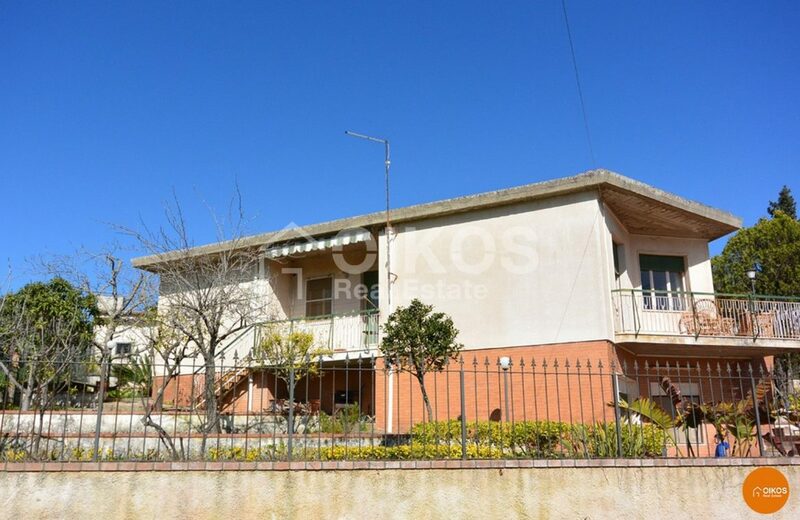 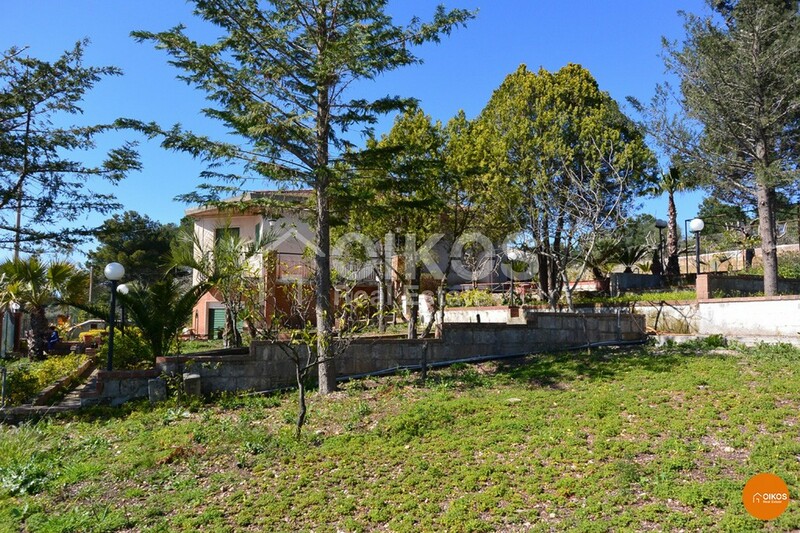 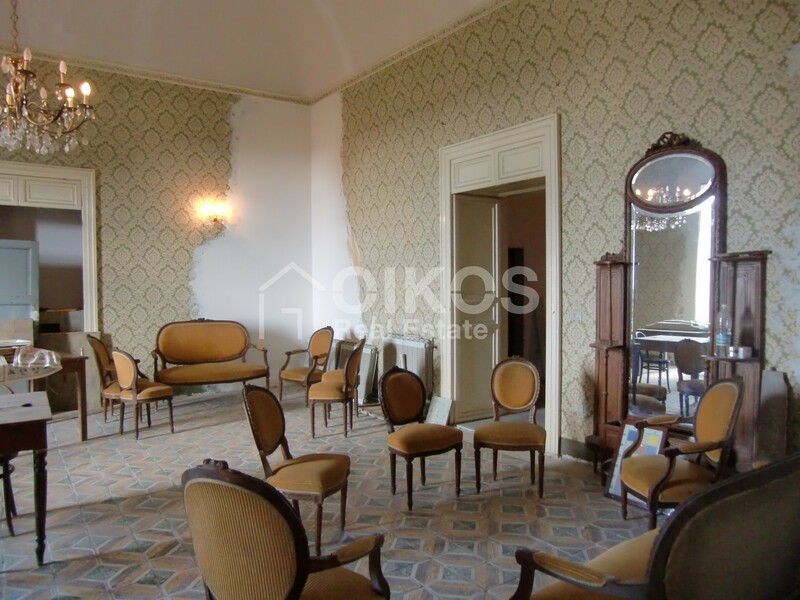 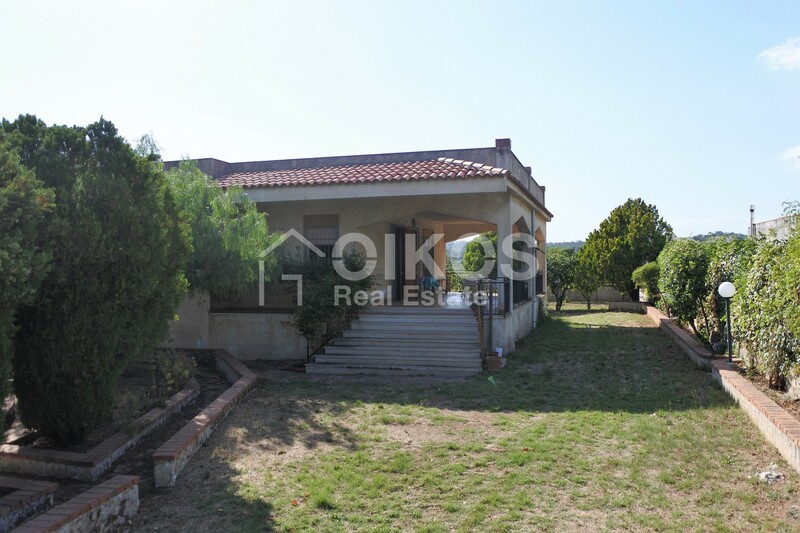 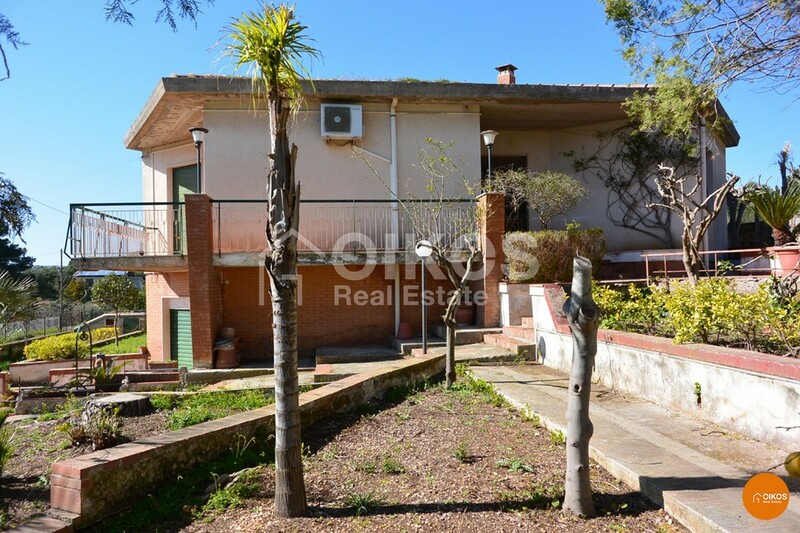 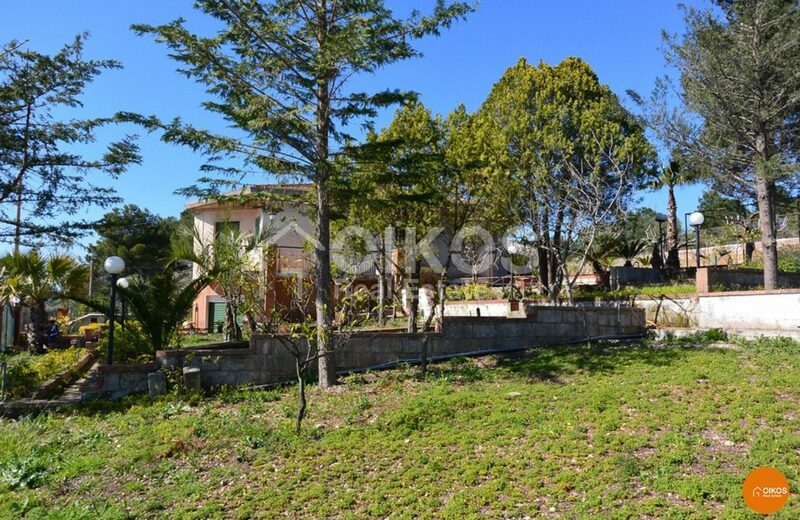 The property is surrounded by an equipped garden of approximately 1,500 sq. m where you can dine in the open air. 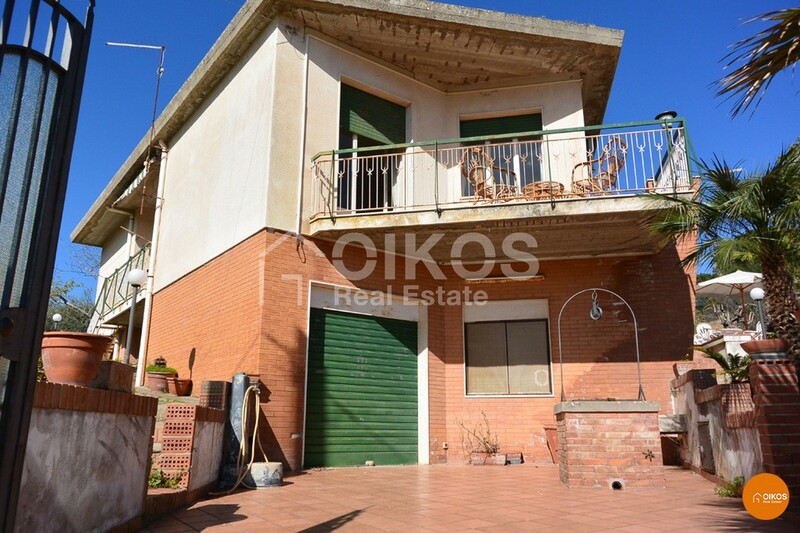 The extension of the land allows for further building up to 100 sq. 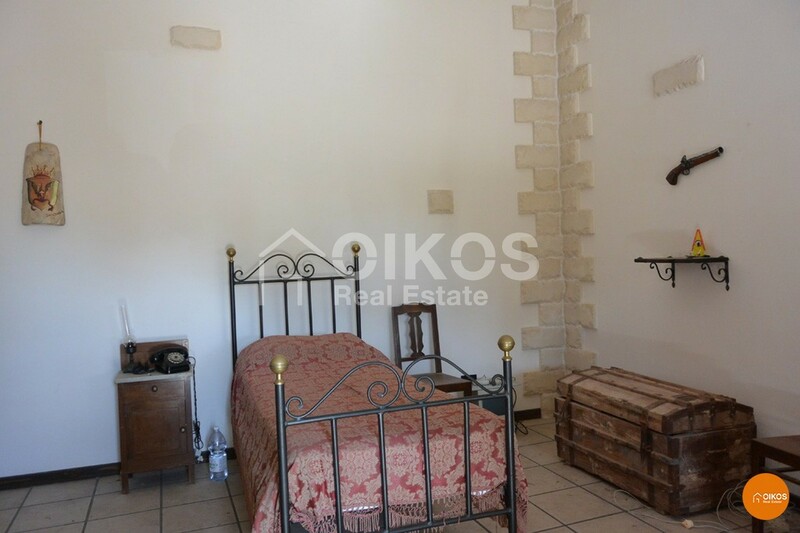 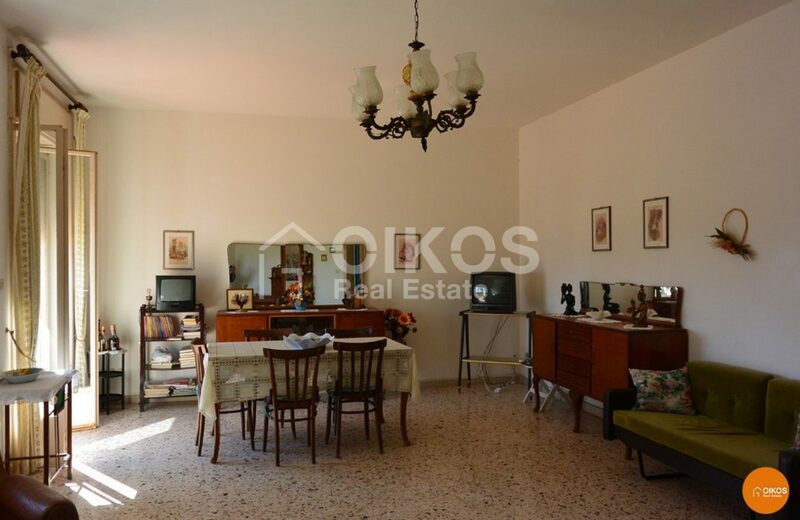 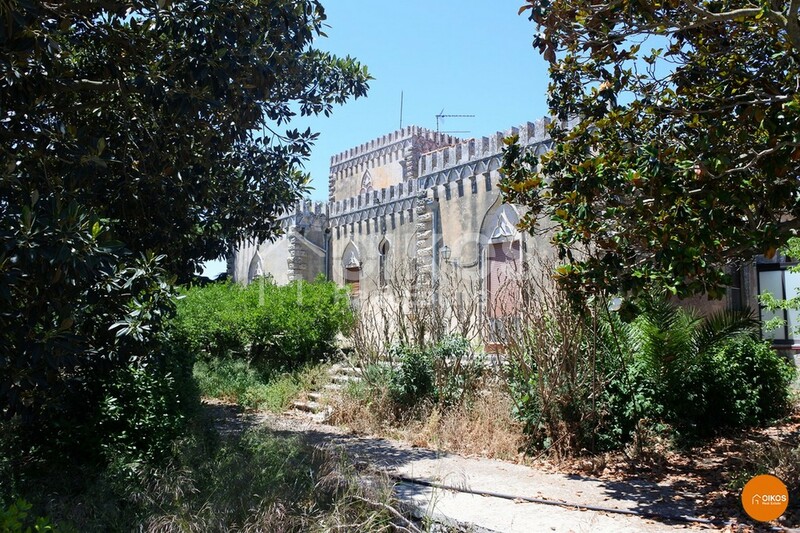 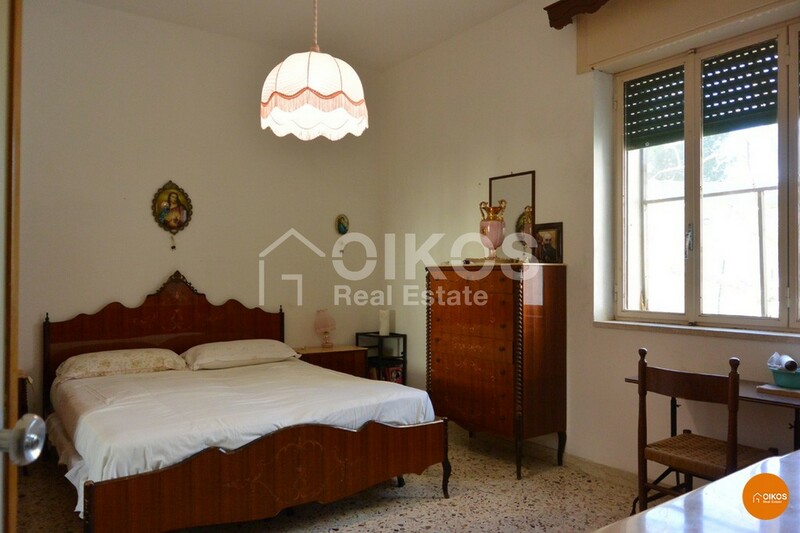 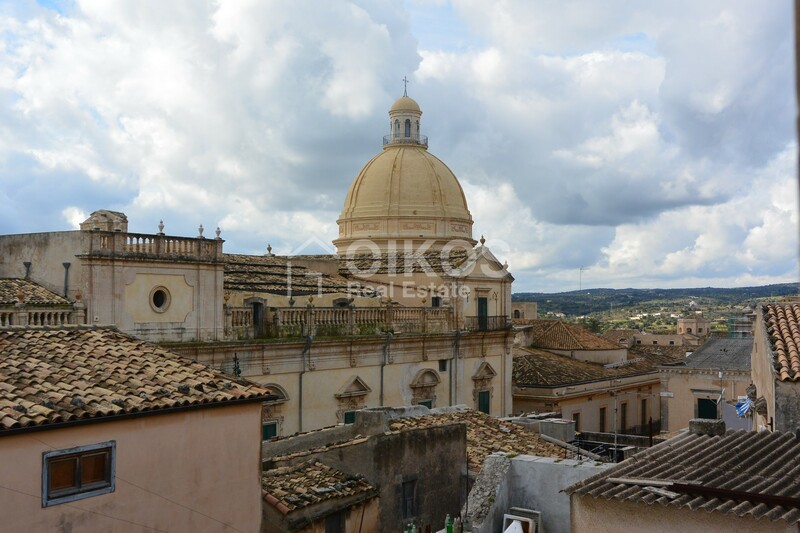 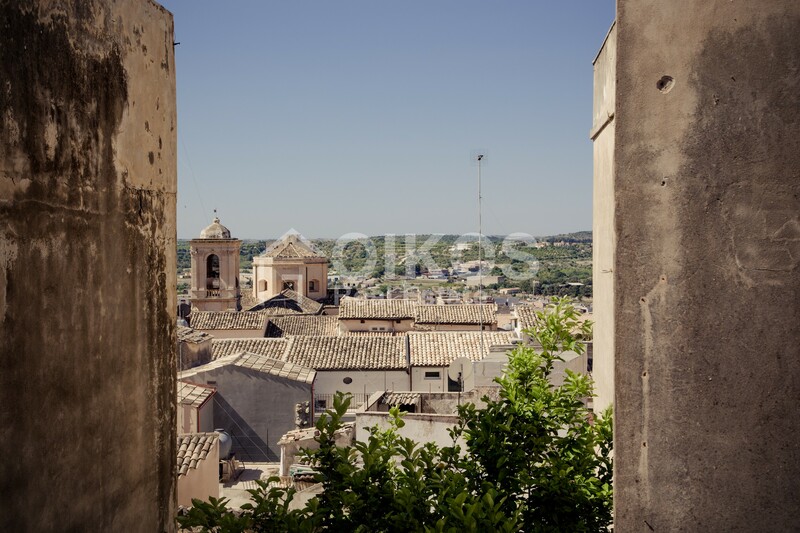 m. The villa is just a few kilometres from the architectonic beauties and the beaches in Noto.